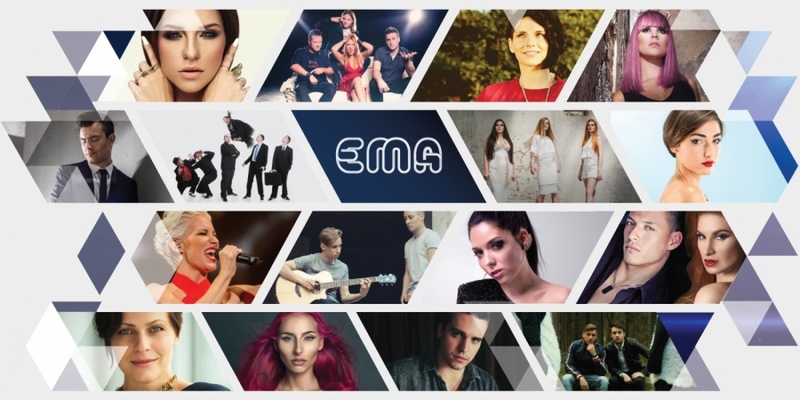 16 participants will compete in EMA 2017 in Slovenia, for the ticket to Eurovision Song Contest 2017 in Kyiv, Ukraine. KiNG FOO – "Wild Ride"
Tosca Beat – "Free World"
Sell Out – "Ni panike"
Zala Đurić Ribič – "Lalalatino"
Omar Naber – "On My Way"
Tim Kores Kori – "Open Fire"
Semi-finals: Four songs from each of the two semi-finals will qualify to the final. Two of the finalists will be decided by a jury, and two will be decided by televoting.